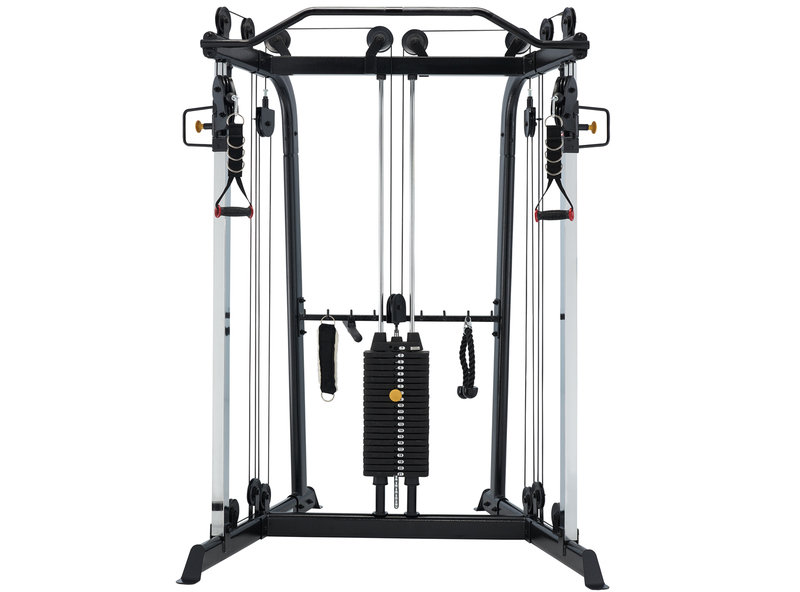 Some of the more versatile pieces of equipment in the gym, cable crossover machines provide strength building via progressive resistance (which is achieved using pulleys). 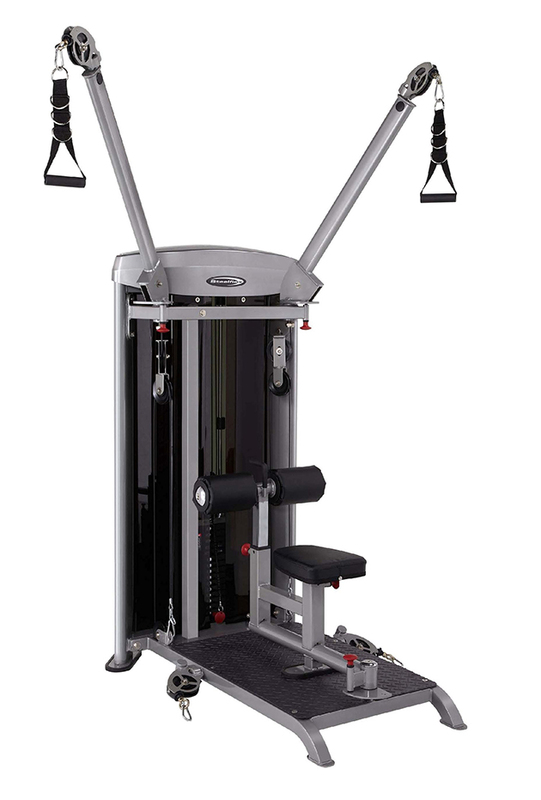 These machines focus on muscle contraction and, as such, are usually employed towards the end of a workout. 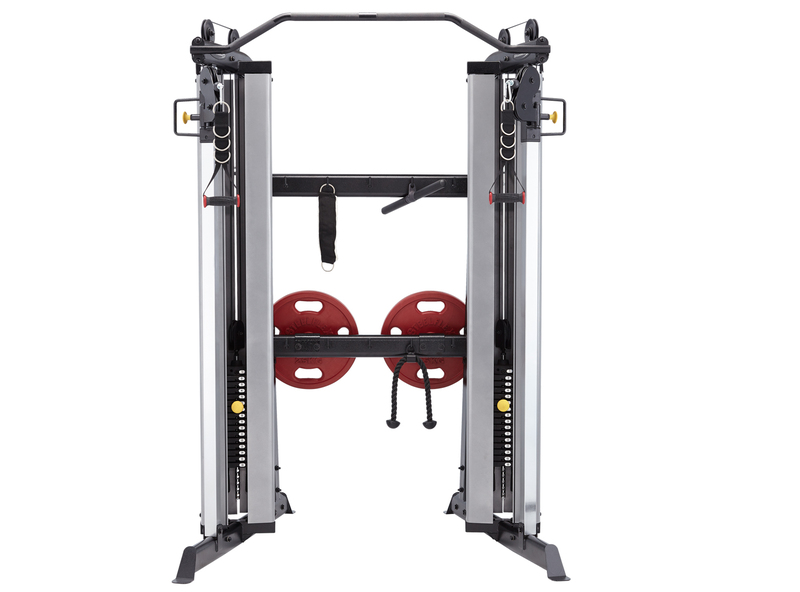 They can target your back, arms, legs, shoulders and chest. 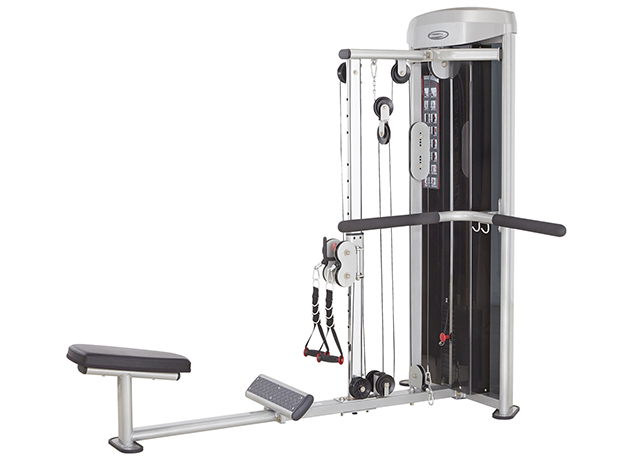 At Xtreme Fitness Australia, we stock a variety of cable machines that enable you to workout the muscle groups you desire in conjunction with the weights accessories that we also stock. 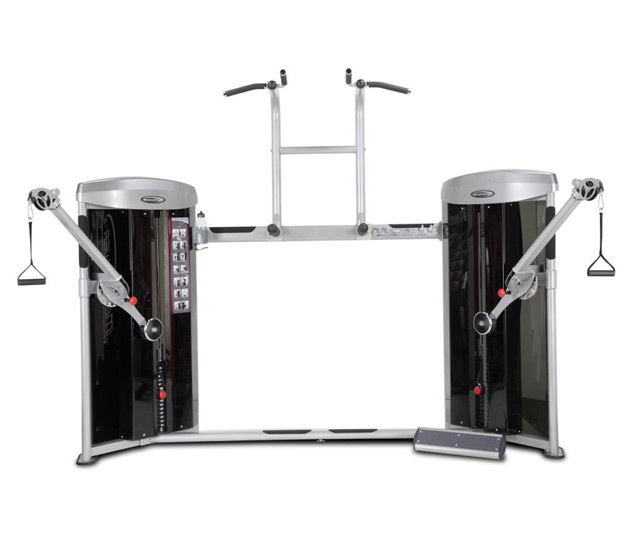 These machines are available in a wide range of sizes, from the functional trainer (which is space saving enough to be used in the home) to the dual cable column/chin up/dip machine. 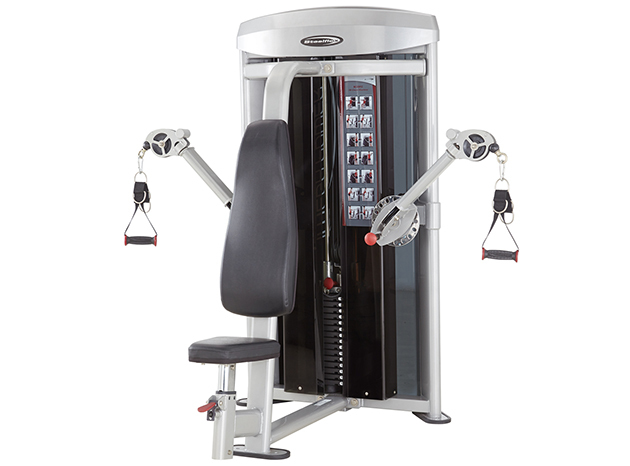 The design of these machines ensures that two are able to work out simultaneously, although some exercises will require full use of both cables. 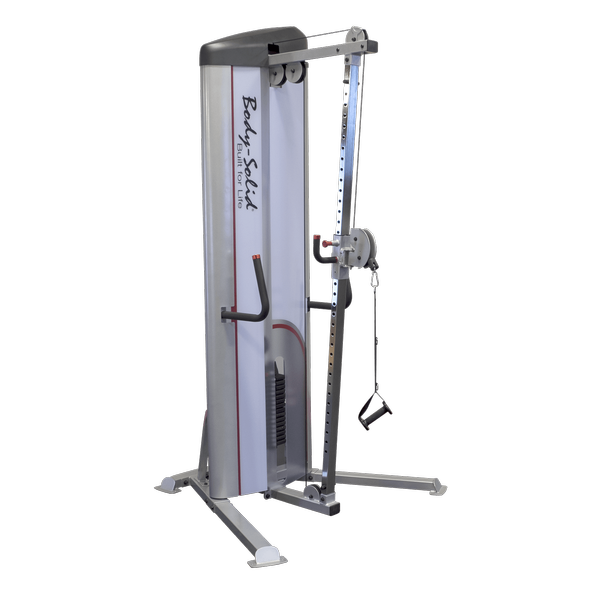 All of our Body Solid machines are built with durability and longevity in mind, so you can rest assured that it will last. We offer exceptional after sales service, ensuring that you are given peace of mind when it comes to the products we stock. 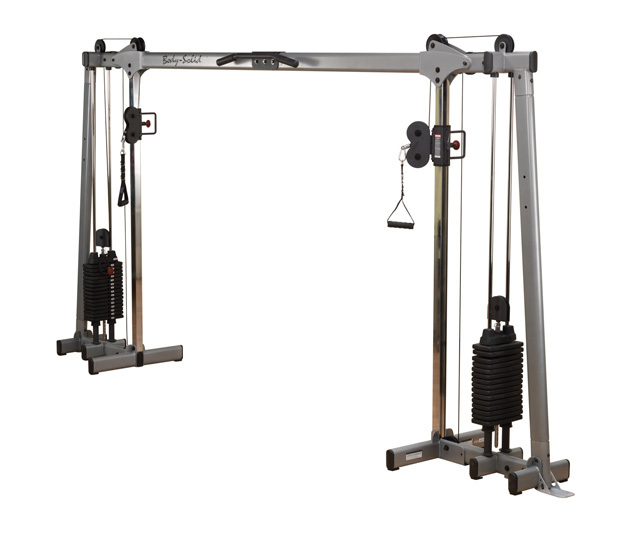 Whether it's our long warranty or ability to source spare parts, we’re sure that you will benefit. 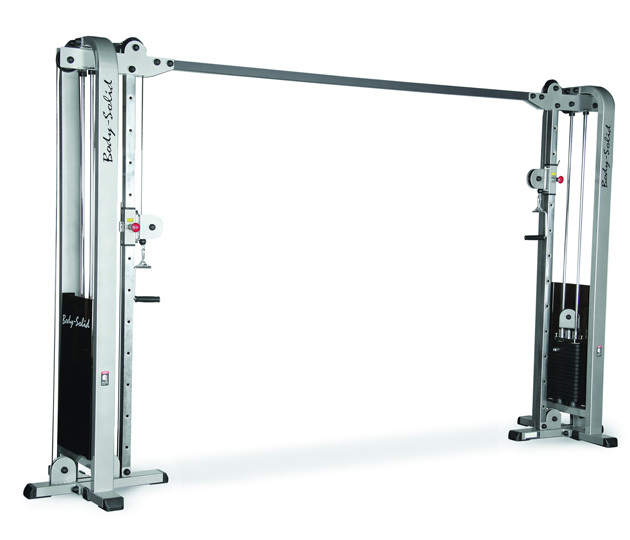 We’re proud to offer leading brands and the highest quality cable machines for fitness centre fit-outs across Australia. 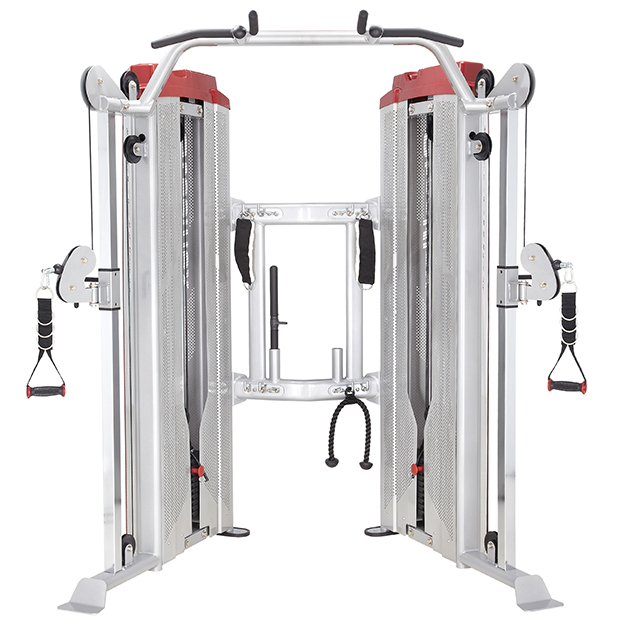 With nationwide distribution, we’re able to service gyms around the country, including Melbourne, Sydney, Perth, Adelaide, Brisbane, Canberra, and the Gold Coast.